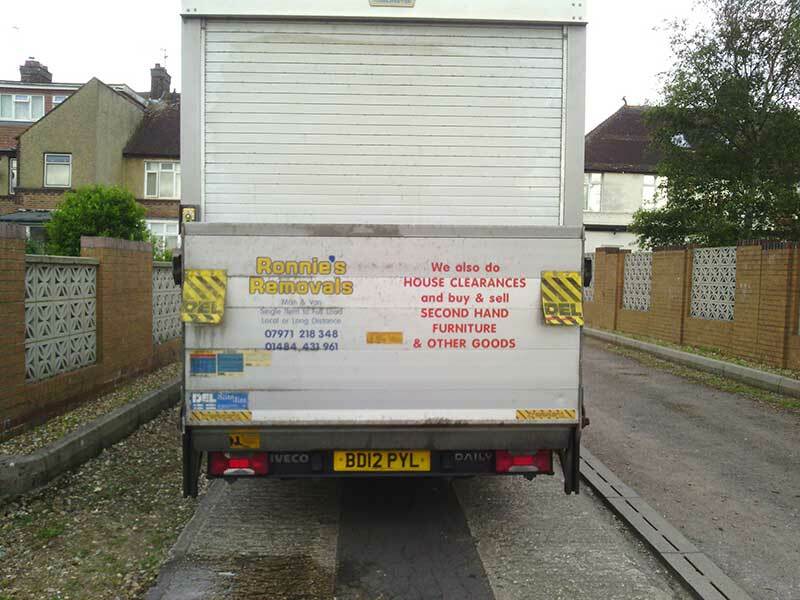 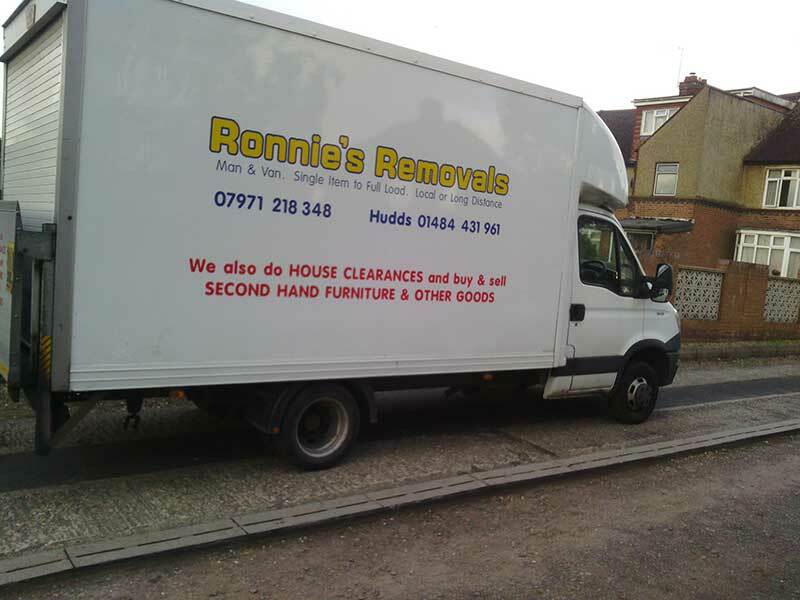 For those occasions when you need to move items but you are unable to drive the van yourself, Ronnie’s Removals can help you not only by driving but also by loading your items in and out of the van. 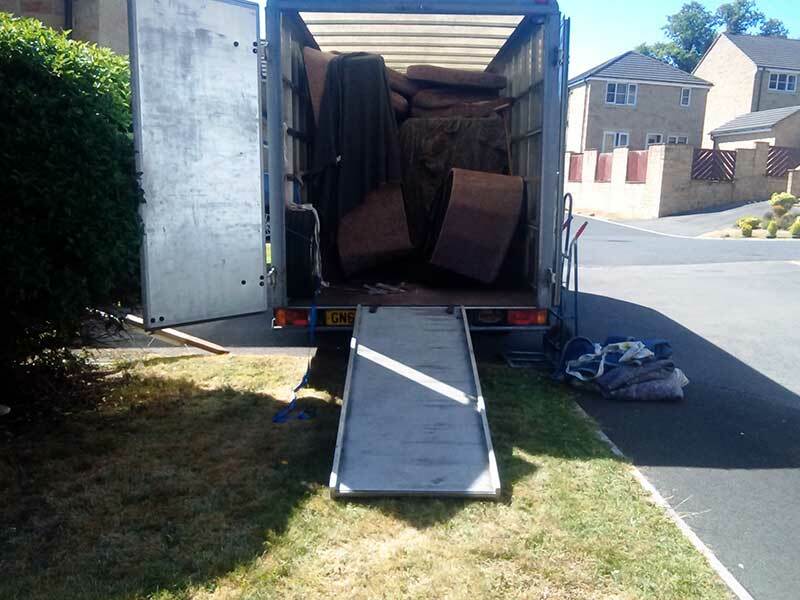 We can help with house moves, flat moves, moving large items, moving and disposing of appliances, and any service where a man and van are required – including rubbish and waste removal. 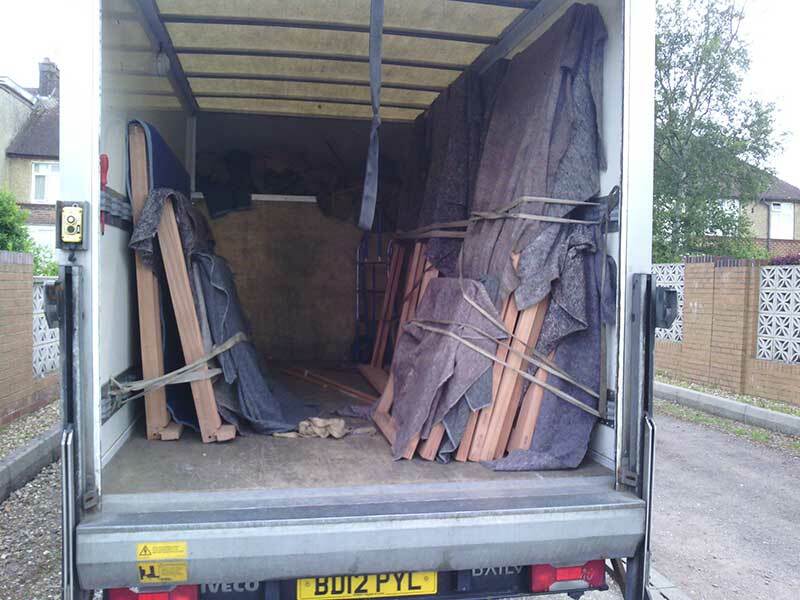 For those heavier items and larger moves we can also provide 2 men and a van (as well as 2 men and 2 vans). 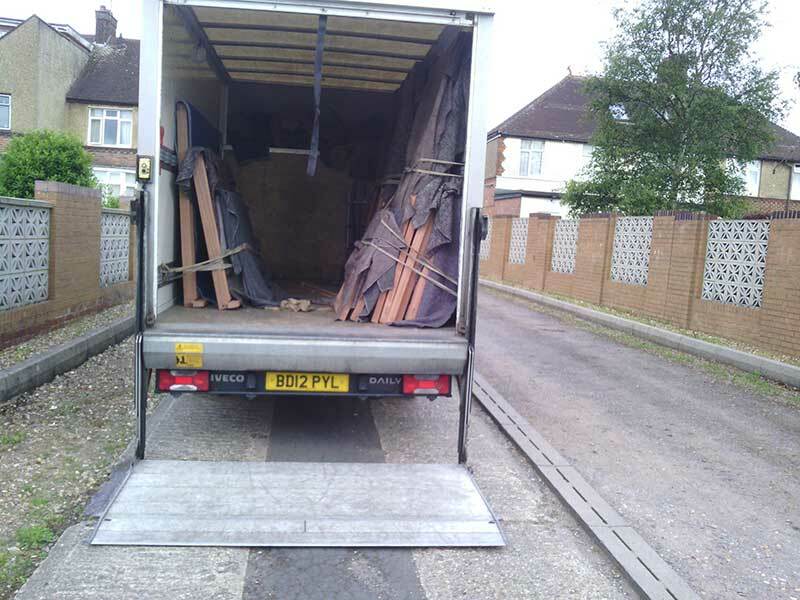 We have a low-loading van, and a Luton van with tail lift.